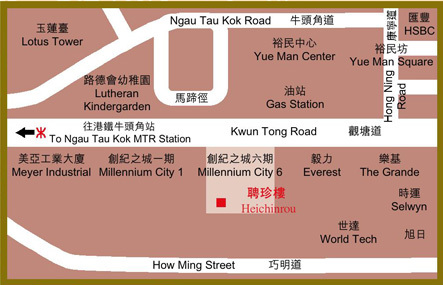 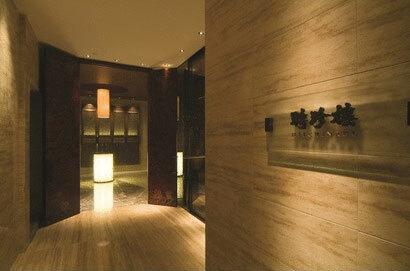 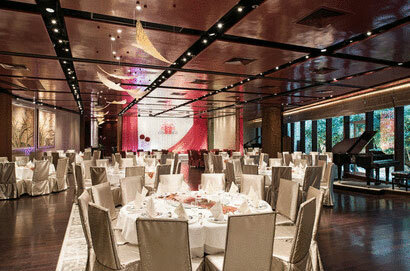 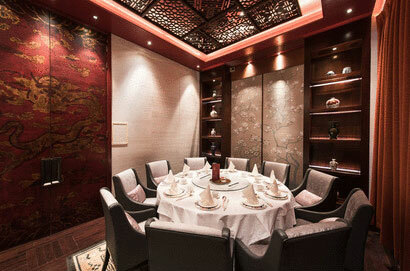 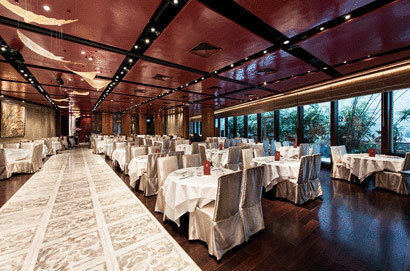 Millennium City 6 Heichinrou designed for spacious dining experience with an entrance lounge and a bamboo garden aside. 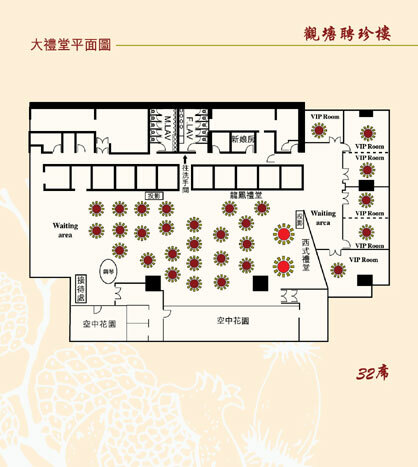 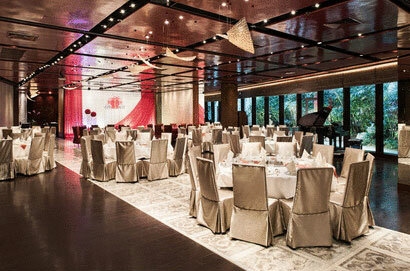 Seating capacity of 380 consisting of 6 VIP rooms, a dining area. 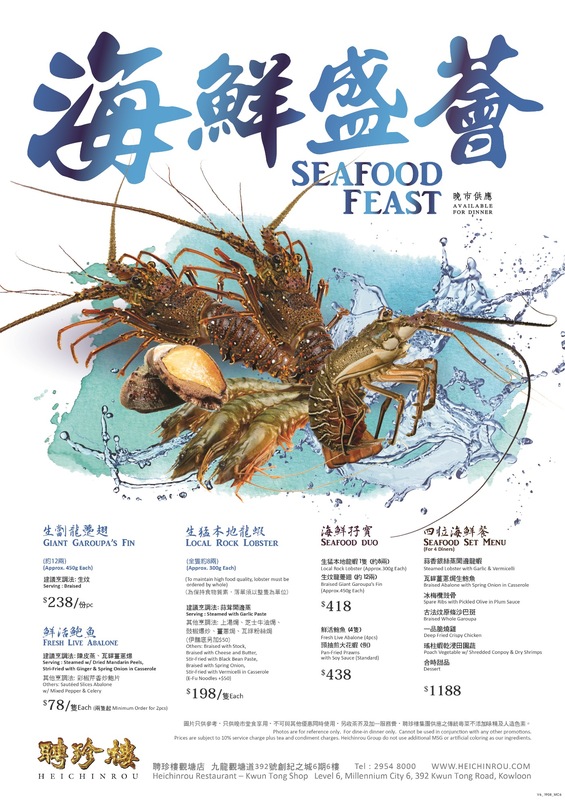 Restaurant can be arranged to accommodate small parties to a banquet up to 32 tables. .
Heichinrou collected variety of fresh live seafood from the world, Fresh South African Live Abalone, Local Rock Lobster, Prawns and Fresh Spotted Garoupa.